Erica is an author, speaker, and community builder with a focus in diversity and inclusion and consultant for events and speakers. She’s currently Director of Product Strategy and Community Experience at CMX, the educational and training company for professional community builders. 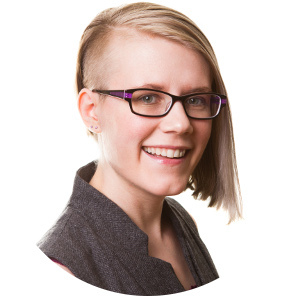 Erica previously wrangled an online marketing and SEO-focused community of 600,000. She’s also a founder of GeekGirlCon, a nonprofit celebrating geeky women. In addition to 10+ years of online marketing experience, communication and writing are Erica’s lifelong passion. She has a comic book collection that’s an earthquake hazard.